Home › entertainment › life › pictures › Grandparents Wear Matching Outfits Every Day, Their Adorable Relationship Is The Greatest. 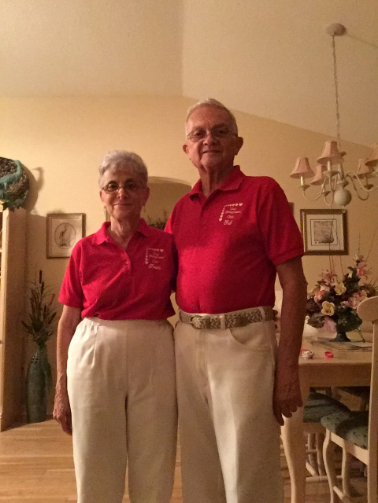 Grandparents Wear Matching Outfits Every Day, Their Adorable Relationship Is The Greatest. 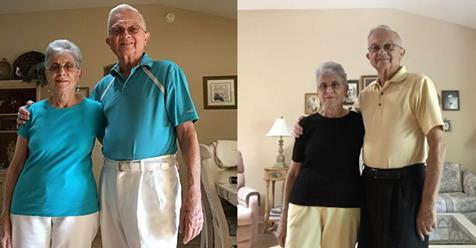 Every day without fail, 17-year-old Anthony Gargiula gets a text message from his grandparents showing off their matching outfits. 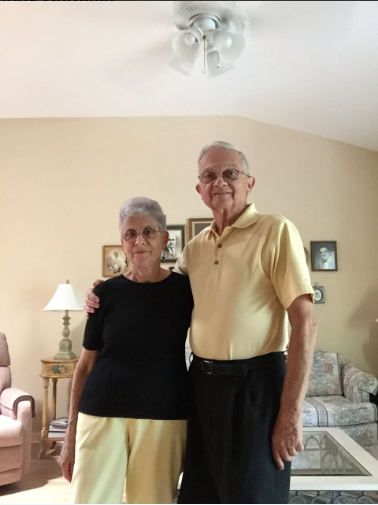 Gargiula’s grandparents, Ed and Fran have been showing off their matching threads every day for the last 18 months. And the results have been just adorable. The idea began to materialize when the duo started swing dancing 10 years ago. It really caught on when the teen’s grandparents came to watch him sing at a competition in Florida where they brought the entire square dancing troupe all clad in matching orange shirts. 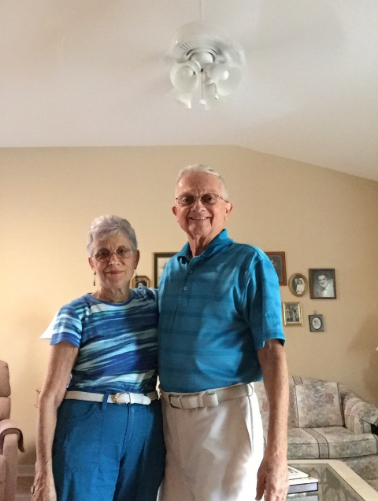 A sense of humor born of 52 years of marriage sealed the deal for these two. “They always had dances on Saturday nights. 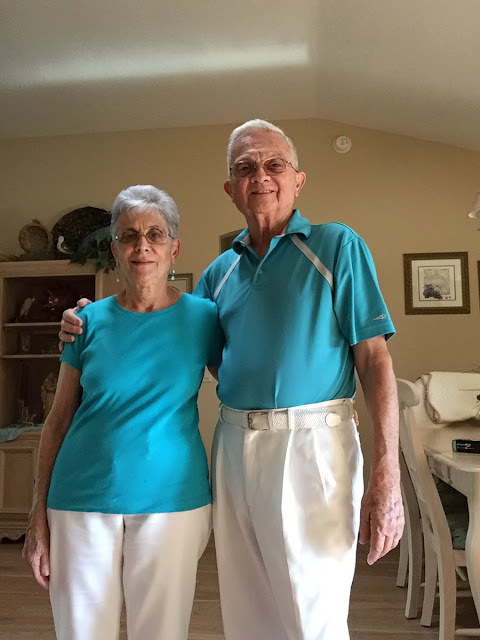 They’d go to church before the square dances, and if they we weren’t matching everyone would ask, ‘Where are your matching outfits?’ My mom thought they should just match every day so people get a chuckle out of it,” and that’s exactly what they did. As it turns out, the brightly coloured clothes served another purpose. These grandparents often travel to see their grandson perform at concerts and singing competitions, and the vibrant colours stand out in the crowd so he knows that they are there. These lovebirds go to show us that true love can manifest itself in many unique ways. And we admire them for it!